When I wrote about how you can open a domiciliary account, I thought it will be as easy as ABC for my readers to operate it including funding it. But I now know better. Now that you have gotten your domiciliary account opened, read further to see how you can easily fund it. The most conventional way as with all accounts is to give your account number to the person(s) abroad who would like to credit your accounts with dollars, euros, pounds or any currency the account is domiciled in. Please note that, if your domiciliary account is in dollars, the payer must send the money in dollars to avoid stories that touch and frustrates. The same is the case if your account is domiciled in pounds or euro or any other hard currencies used in international transactions. There could be waivers, though. Once you have been notified of the payment by means of a credit alert, the next step is to walk straight to your banking hall and withdraw your money in foreign currencies. Most banks have withdrawal slips for different foreign currencies. 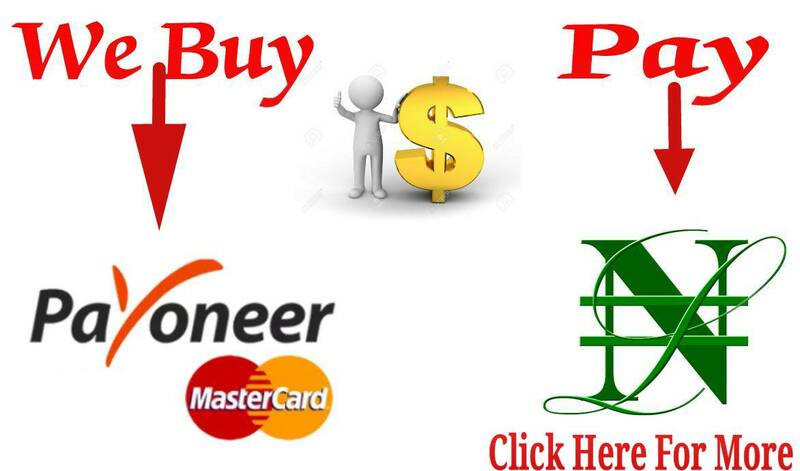 In critical times like this when there is forex crisis and dollar is in short supply, you may simply get dollars into your accounts via this method. However, be informed that the cost is a bit higher, so I advise you to count the cost before deciding. A more technological-driven way is just going online and opening a Nigerian Payza or Neteller account. Once you have verified each of these accounts, there are numerous opportunities to fund your domiciliary accounts through them. Other pay companies have made claims, but I won’t tell you if I’m not yet sure. Any of these two accounts will allow uploading funds into them from your naira card account. 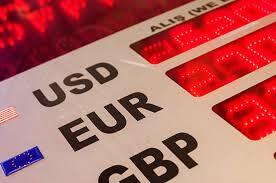 The current official exchange rate as at the time of transfer will apply. This is also going to be subjected the CBN card limit regulations. This means you pay naira into your Payza or Neteller account and then withdraw the fund to your domiciliary account in its currency and continue your transactions. Take note though that through Neteller, you can’t withdraw into your dollars domiciliary account. Neteller says it is yet to start enabling dollars withdrawal. Those who have tried it were told that they could pay into other domiciliary accounts but dollars. In Payza, you can get funds into Nigerian banks in euro from European countries like Norway, Finland, and a few others. However, while many of our banks will allow a seamless funding of your account, some like the GTB, will stand their grounds that your domiciliary account has to be in euro. If you fail to comply your money will be returned to Payza or you may experience some sort of hanging transfer. Anyone you deal with between Neteller and Payza, you should expect to be charged a wire transfer fee. But this varies from currency to currency and from country to country. The amount involved also plays some role. Other charges may also apply locally from your banks. So it is good to check the websites of not only the bank but also that of the medium of transfer. To enjoy this service, just visit the site payza.com or neteller.com and sign up to be able to transfer. GTB by far has been very flexible and experienced in handling such service. Zenith and Intercontinental too are not doing badly in allowing funding your dom account.